25 April is World Malaria Day. Investments in the fight against malaria are worthwhile. In 2010-2015 the number of new malaria cases decreased by more than 20% globally. The number of fatalities was reduced from nearly one million to fewer than 500,000 per year. However, at the same time, increasing numbers of Belgian travellers are contracting malaria. We also saw for the first time Belgian travellers to Africa who suffered a recurrence following standard treatment for malaria. 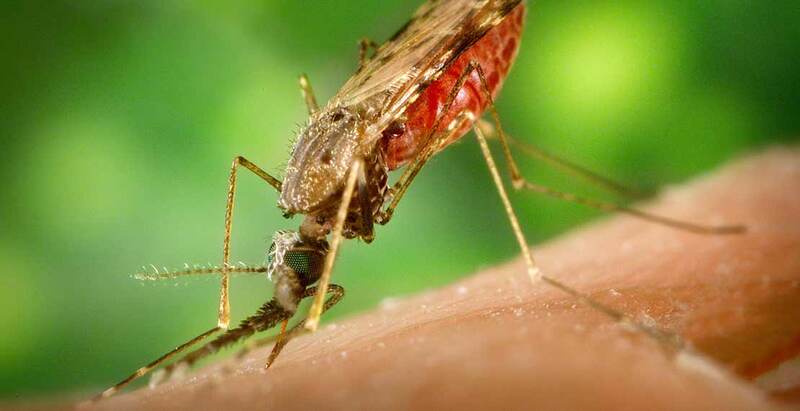 There is a greater need for a focus on malaria prevention, according to the Institute of Tropical Medicine in Antwerp (ITM) during the presentation of its most recent annual figures. Although malaria is decreasing globally, it is becoming increasingly common in Belgian travellers. The past five years saw a slight increase in the number of malaria diagnoses in the ITM, up to 327 new cases in 2016. The ITM treats malaria patients who are ill upon their return from the tropics, but also acts as the reference laboratory for the analysis of samples submitted from other hospitals in Belgium. In total, the ITM is involved in more than 4 out of 5 Belgian malaria cases. Of the 327 travellers with malaria, 29 were hospitalised in the UZA. Approximately 9 out of 10 of these malaria cases were contracted in Africa. Belgian travellers, including people of African origin who live in our country, are more vulnerable to a malaria infection than the local population in Africa. They are not continuously exposed to malaria and therefore do not build any resistance. ITM physicians have noticed that Belgian travellers of African origin in particular frequently underestimate the danger of contracting malaria, or think that they are immune to the disease because they were born in Africa. Some people are more at risk of contracting malaria or of having serious complications than others: young children, pregnant women, people over the age of 60 years and people with a weakened immune system such as HIV/AIDS patients. Is malaria in Africa also becoming drug-resistant?